Looking to dine in a far away galaxy or would you like to dine “on the dark side”? 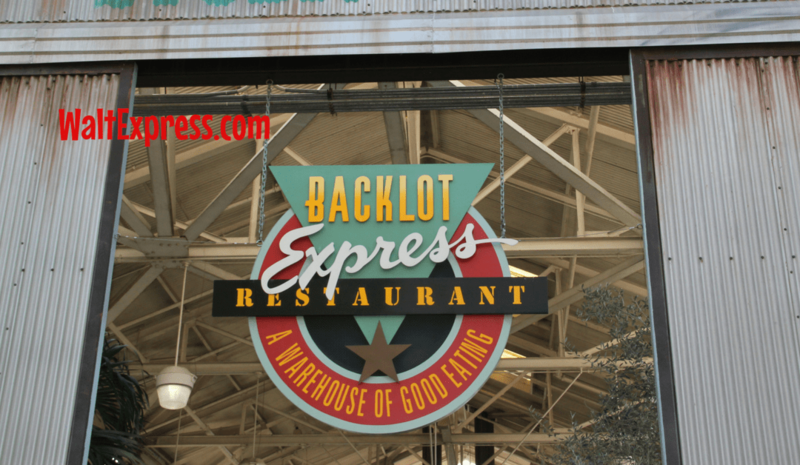 Don’t miss Backlot Express: A Disney World Quick Service Dining Review and find out how! 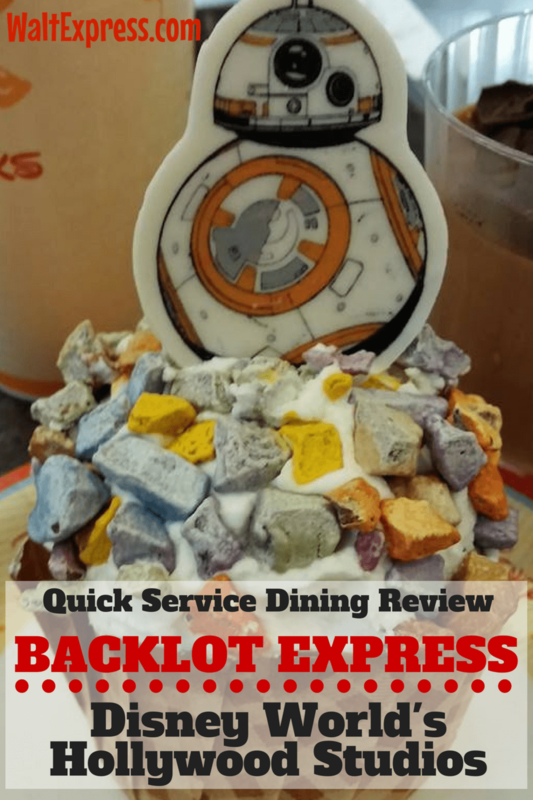 Nestled in the Echo Lake area of Hollywood Studios, you will find one of the best Quick Service restaurants around! Backlot Express is the only place available to dine on Star Wars themed offerings. This restaurant is pretty large, so finding a table is usually not a problem. There are eating areas outside also. My boys BEG (and of course I always give in-the food is fantastic) to dine here and it’s a great value. The portions are quite large! 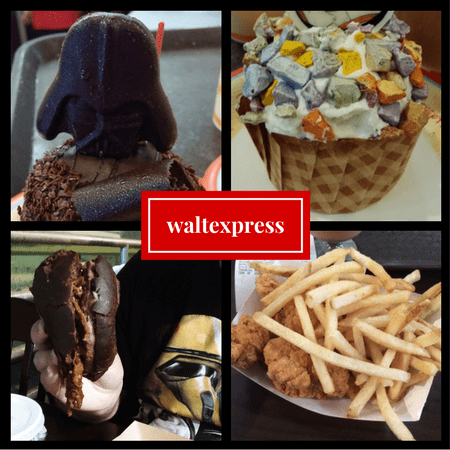 Our favorite is the “chicken and waffles” (and yes, the waffles are from the DARK SIDE) and the Royal Guard Burger! The Dark Side Chicken and Waffles are topped with Chicken Breast Nuggets served with Maple Syrup. Now the Royal Guard Burger is only for the “serious foodies”! This one comes with 1/3 lb Chargrilled Angus Beef Burger, topped with Barbecued Brisket, Pepper Jack Cheese, Lettuce, Tomato and a Pickle on a Dark Bun served with Carrot Sticks or French Fries. 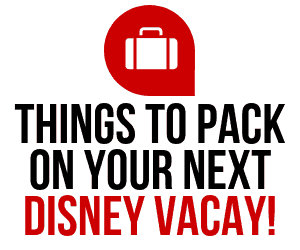 Also available are the Mickey kid-check meals, such as the Power Pack and the Smucker’s Uncrustables. 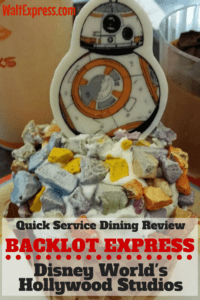 The Backlot Express has two of the most sought after desserts this side of the galaxy! Let me just say: COMPLETE DELICIOUSNESS! These cupcakes are large enough to share, although I DO NOT RECOMMEND IT. Be greedy! It’s totally worth it. Darth Vader Chocolate Cupcake with Peanut Butter Buttercream. Chocolate mousse is also available if you are scared to tackle one of these cupcakes. 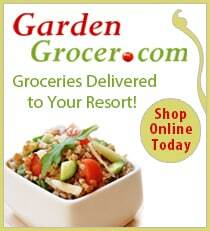 There is also an allergy friendly menu available upon request. 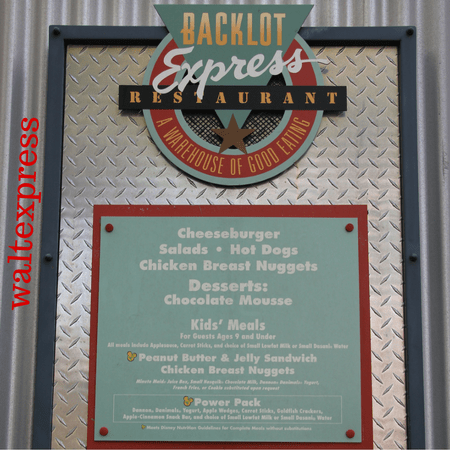 Backlot Express is one credit on the Quick Service dining plan. You will receive an entree and drink. 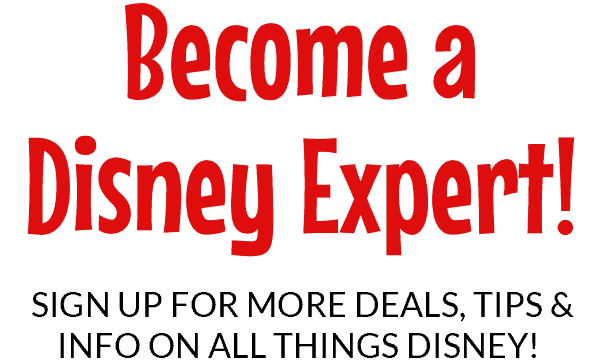 If you ARE on the Disney Dining Plan, go ahead and use one of those snack credits on a dessert here, you WON’T be disappointed! 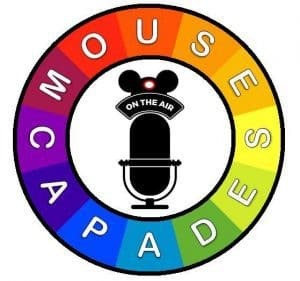 Please join us in our Facebook group, DISNEY EXPRESS LANE!